Green coffee bean got known as the raw and natural sibling of the regular coffee that has a part of the daily lives of millions of people around the world. A myth was spread around green coffee bean extract, saying that it is a miracle supplement for healthy weight loss and that by using it you’ll build your dream body. There were even diets created around it. Almost all of these myths were born in popular TV shows around U.S. 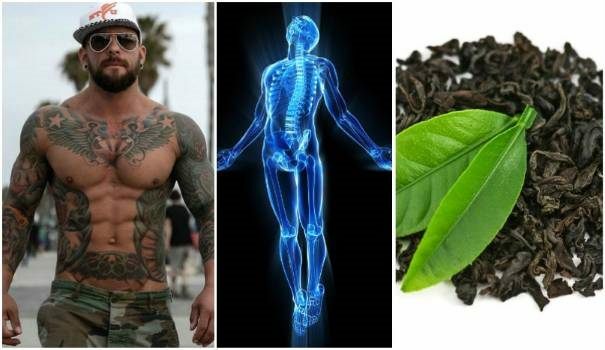 In this article we’ll take a look at each of the components in green coffee bean extract, and show you that even though it’s not a miracle supplement it still has numerous health benefits. The pure green coffee bean extract is extracted from green coffee beans and it basically contains all the components that can be found in ordinary coffee, with one main difference – the different distribution, as chlorogenic acid dramatically prevails in the composition. 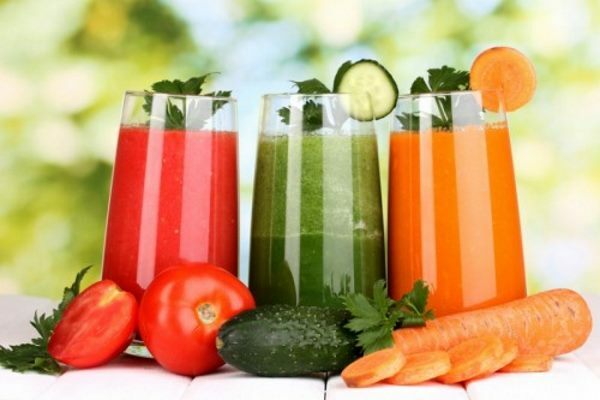 Chlorogenic acid is a polyphenol and the ester of caffeic acid and quinic acid and is found in all types of coffee, bamboo, potatoes and some fruits, such as apples, pears, tomatoes, blueberries and strawberries. Chlorogenic acid in green coffee beans is ready for direct absorption into the body, as it, as well as its metabolites are the main components responsible for the beneficial effects of green coffee. 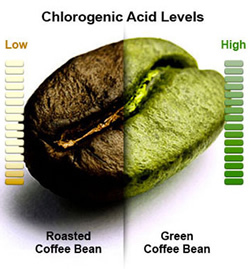 Chlorogenic acid accounts for about 7-12% of the total mass of the coffee beans prior to the extraction process. It also accounts for about 40% of the total amount of all the polyphenols. Green coffee extract contains other active ingredients, among which the most important are epicatechin and catechin, accounted for 25% of total polyphenols. 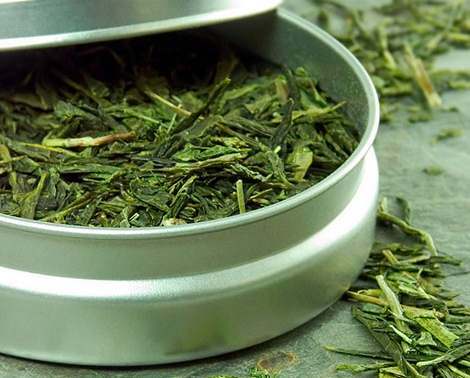 These antioxidants are the primary active component in green tea as well. Another predominant feature is caffeine, and in much lower doses there are tryptophan, rutin and terpene. After oral administration of green coffee bean extract (which can also be in the form of tablets) , half of chlorogenic acid is rapidly metabolized into caffeinated and ferulic acid, a very small percentage continues to function in the body in its original form. The rate of metabolism, is individual in different individuals, but chlorogenic acid and its metabolites are detected in the body even 24 hours after administration. The other half is metabolized into benzoic (hippuric) acid. Namely the three major metabolites are responsible for the majority of benefits of green coffee beans. 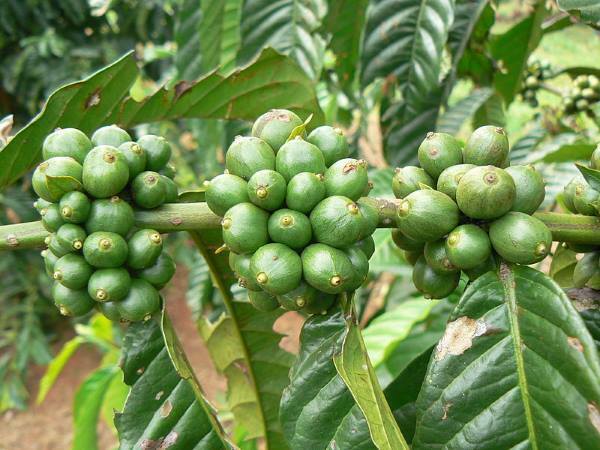 While the green coffee beans are raw, the beans of black coffee (from which the popular drink is made), are roasted. This is the reason why the component structure between the two types of coffee is different. 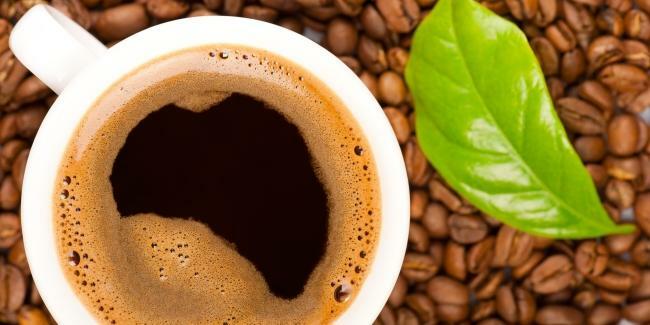 Unlike in green coffee beans, caffeine is present in a far greater percentage in black coffee, and the content of chlorogenic acid is lowered to 7% of the total bean weight. The content of other components is usually difficult to determine because the quantities are often determined by the quality of the beans, as well as the duration and type of processing. – One of the main factors by which the green coffee bean extract is considered cardio-protective is the level of homocysteine. During the research there was significant lowering of this amino acid. – Studies on humans find conflicting results on the impact of green coffee bean extract on carbohydrate metabolism. At this stage, a positive effect on improving insulin sensitivity and lower blood sugar was NOT found. Only in people with insulin resistance, high doses of chlorogenic acid may indicate a minimum drop of blood sugar. The main effect of green coffee is the improvement of glycemic control, reflected in slowing the transformation of carbohydrates into glucose and the improvement of their uptake by the body. A secondary effect is a slight decrease in insulin secretion. – Potential benefits to support fat burn are uncertain at this stage. There were five human studies until now, and only three of them measured the “before” and “after” effects. Only one of these 3 studies is considered to be independent, while the other two are strongly influenced by commercial companies. The independent research does not find a positive effect on body fat during the 12 weeks or monitoring. A possible effect is a possibility, but it is relatively moderate and can be more pronounced in individuals with obesity and health problems. – Improved mood and cognitive function was observed during tests on human adults. It was found that chlorogenic acid has an effect that is independent, but similar to that of caffeine. We have to note that the effect was a lot smaller but existing. In most studies, a green coffee bean extract was used, which provides a specific dosage of chlorogenic acid (between 120 and 300 mg). You should therefore always check the content of chlorogenic acid in the extract. At this stage, the optimal dose was not established, but in most cases it is recommended to consume up to 300 mg of chlorogenic acid daily. Until now there were no side effects detected and the supplement is considered to be safe. However it shouldn’t be used by people allergic to it. It was found that a small percentage of users have developed a type 1 allergy in the respiratory tract after the use of green coffee. The active ingredient chlorogenic acid was not the cause of allergies and not cause any side effects. 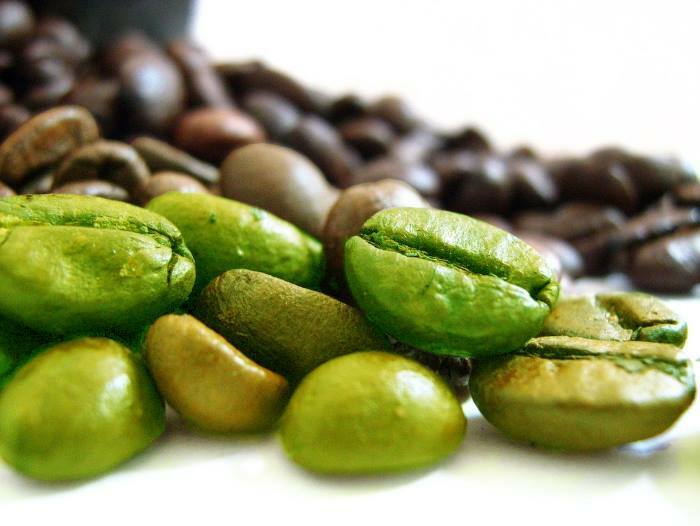 Most extracts of green coffee beans contain small amounts of caffeine, up to 12-15 mg per capsule. Individuals with a strong sensitivity to the stimulant may feel excitability, insomnia and anxiety by using even the smallest doses of the extract. The consumption is not recommended intake in pregnant and breastfeeding women due to the lack of safety data. What to combine green coffee bean extract with ? 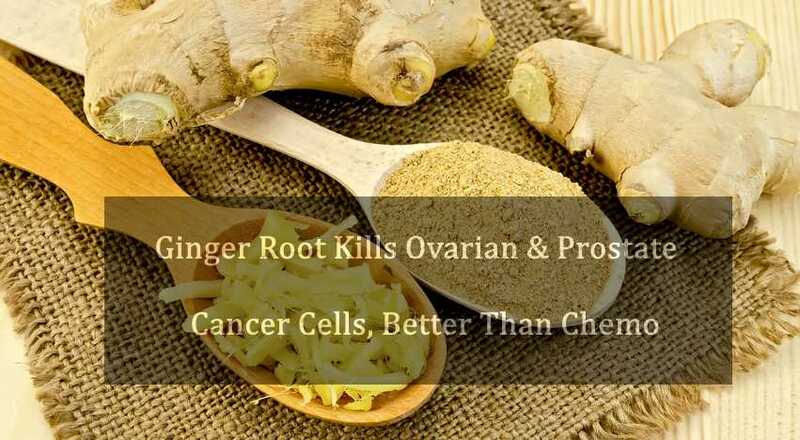 – Chlorogenic acid is coupled with zinc in the intestines which accelerates its elimination from the body. This is why it’s not appropriate to combine green coffee beans extract with zinc, and other minerals such as iron. 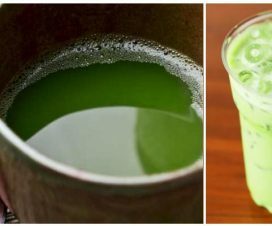 – Although there are very few details about the combination of green coffee with other supplements, appropriate combinations with supplements having similar properties can be easily made. Whether this would create a stronger synergistic effect, it can’t be said with certainty. – Green coffee bean extract is extremely effective in lowering blood pressure and therefore it can be combined with resveratrol, grape seeds extract and vitamin C.
– Green coffee bean can serve as a great protector of the heart and as such can be combined again with Vitamin C and resveratrol, as well as garlic, hawthorn and fish oil. – When used for glycemic control improvement, green coffee bean extract can be combined with creatine, fenugreek and alpha lipoic acid. 3.Oka K Pharmacological bases of coffee nutrients for diabetes prevention. Yakugaku Zasshi. 4.Ochiai R, et al Green coffee bean extract improves human vasoreactivity. 5.Acute effects of decaffeinated coffee and the major coffee components chlorogenic acid and trigonelline on glucose tolerance. van Dijk AE1, Olthof MR, Meeuse JC, Seebus E, Heine RJ, van Dam RM. 7.Watanabe T, et al The blood pressure-lowering effect and safety of chlorogenic acid from green coffee bean extract in essential hypertension. 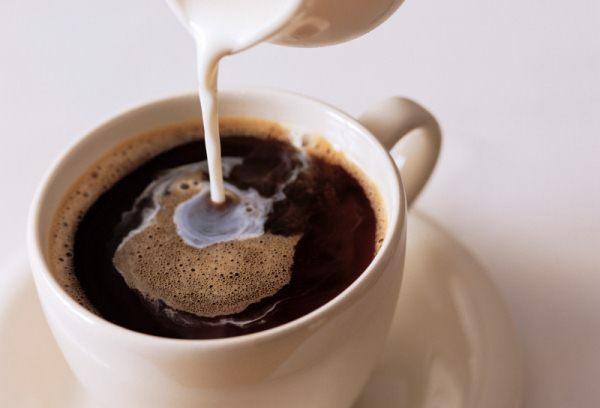 What Happens If You Drink 4 Cups Of Coffee a Day ?